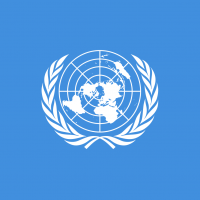 BEIJING (AP) — A Chinese court sentenced a Canadian man to death Monday in a sudden retrial in a drug smuggling case that is likely to escalate tensions between the countries following the arrest of a top Chinese technology executive in December, 2018. 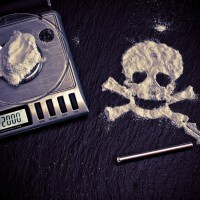 The court in northeastern Liaoning province announced that it had given Robert Lloyd Schellenberg the death penalty after rejecting his plea of innocence and convicting him of being an accessory to drug smuggling. 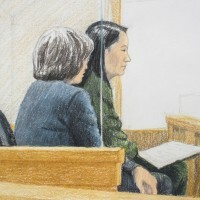 It gave no indication that the penalty could be commuted, but Schellenberg's fate could become intertwined in diplomatic negotiations over China's demand for the release of the Huawei CFO in Canada. 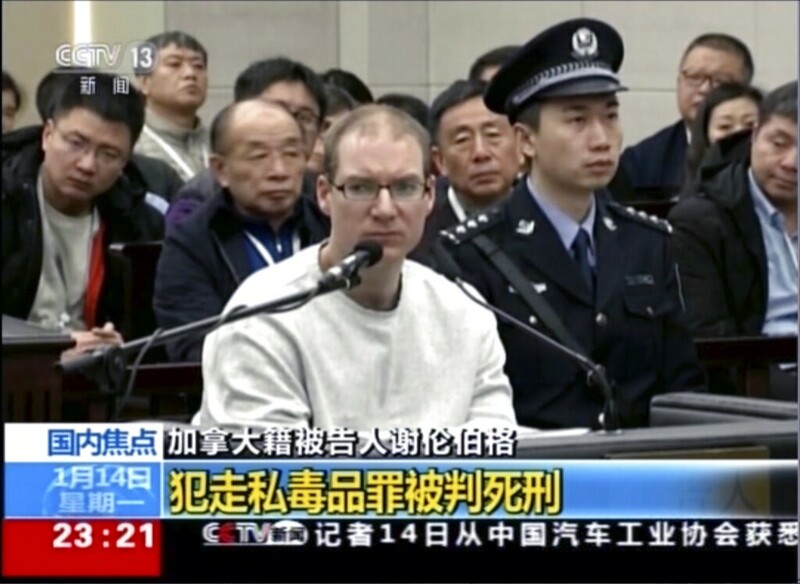 The Chinese press began publicizing Schellenberg's case in December, after Canada detained Meng Wanzhou, chief financial officer of the Chinese telecommunications giant Huawei, on Dec. 1 at the request of the United States.